After the success of the TV show Underground, John Legend and Tika Sumpter will produce a new TV show on WGN which will tell the story about Black Wall Street. 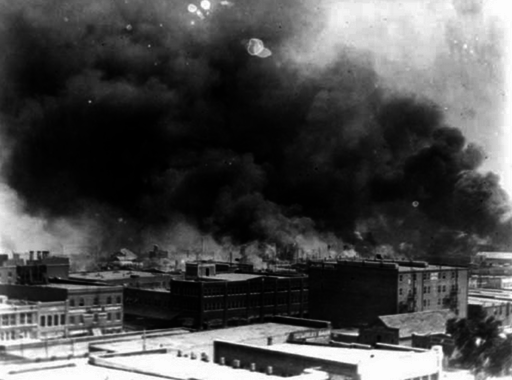 For those who don’t know, Black Wall Street in Tulsa, Oklahoma was one of the most economically successful Black communities in America. The community was unfortunately destroyed by white terrorists, and it was one of the largest mass killings of Black people in American history. We are excited that the story of Black Wall Street will be told on national television because we know that Black history matters.